London - Doing deals in growth markets is an important way in which companies in developed countries can seek to drive growth as their traditional markets remain stagnated. But these deals can be both fraught with risk and costly when they go wrong. PwC has analysed 200 such deals to identify the root causes of the problems and suggests a number of measures corporates should take to manage the risk and boost their chances of a successful deal. The report Getting on the Right Side of the Delta: A Deal-maker's Guide to Growth Economies flags up the scale of the problem: in 2011, the value of deals from companies in Western Europe and the US into growth markets was at least £140bn; but more than half the deals that entered external due diligence didn't complete; and of those deals that did complete but later ran into problems, the average cost to the buyer was around 50% of the deal value. In addition, the failure rate of deals entering external due diligence is higher than developed counties. This adds additional cost in tangible terms (i.e. cost of diligence) and intangibly (e.g. investor confidence). The common barriers to deal completion are the inability to get comfortable with local market valuations, government interference, the lack of transparent financial information and non-compliant business practices. Once the deal is completed, by far the biggest problem is reconciling differences arising out of partnering, plus there is also a risk of a range of operational issues that make it hard to integrate and take charge of an asset. "Too many businesses are still failing to avoid the common pitfalls and apply the lessons learned from aborted or failed deals. Doing deals in growth markets is a tough business – not least the challenge of modelling future growth potential in developing markets. Having people on the ground and good local knowledge, well in advance of responding to the first opportunity is vital, as is building the strategic rationale early for investment in the country and industry. This should provide the foundation for every deal in a growth market." "We expect the volume and value of deals in growth markets to increase this year, and for companies to continue to look further afield for new deal opportunities. There are a wide range of growth economies to choose from .The BRICs are obvious choices but others such as Nigeria, Indonesia and Mexico hold considerable potential. It is critical to prioritise among growth markets in order to focus scarce deal resources." The difference or 'delta' between a good deal and a bad one is that much greater in growth markets. But this difference need not be as big as it currently is. 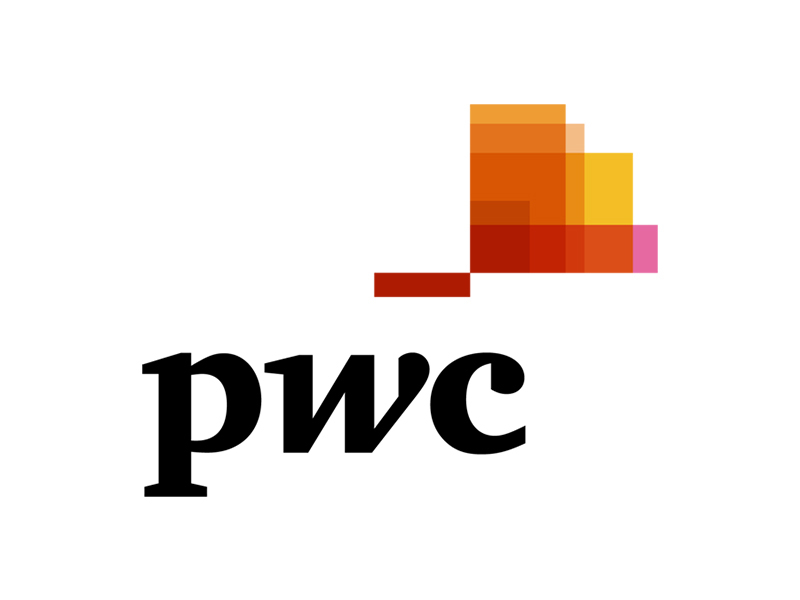 PwC believes that companies that take the right steps can reduce risk on deals in growth markets, and increase their chances of delivering long term value. "Aligning interests with local partners is also key, while structuring solutions such as deferred consideration or options for further investment can reduce initial investment risk. Corporates should be prepared for higher than anticipated valuations to reflect the significant growth potential in these new markets, and to accept that due diligence may be less than perfect. It is important to understand what is manageable in the process and what constitutes a deal breaker." "How a company assesses opportunities in growth economies will be influenced from the outset by its size and risk appetite. There are a number of difficult choices about how to approach deals in growth economies – such as how much weight to give to the long-term strategic option value of a deal. These choices largely reflect trade-offs between risk and reward, and do not have obvious answers, rather they reflect preferences specific to companies' cultures and strategies." 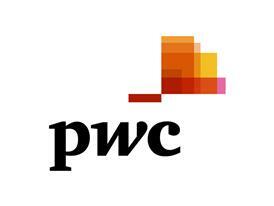 PwC has more than 10,000 people working in its Deals business worldwide, with significant presence in growth markets.